We educate others about preventing poisonings. We are a site for training healthcare professionals, including pharmacy students, pharmacy residents, medical students, medical residents, nurses, military personnel and others. One of our newest programs is a fellowship in medical toxicology. 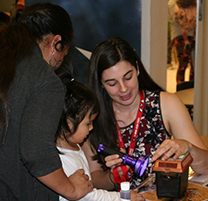 The center provides educational brochures, telephone labels and magnets to the public and professionals for the entire state of Arizona except for Maricopa County. 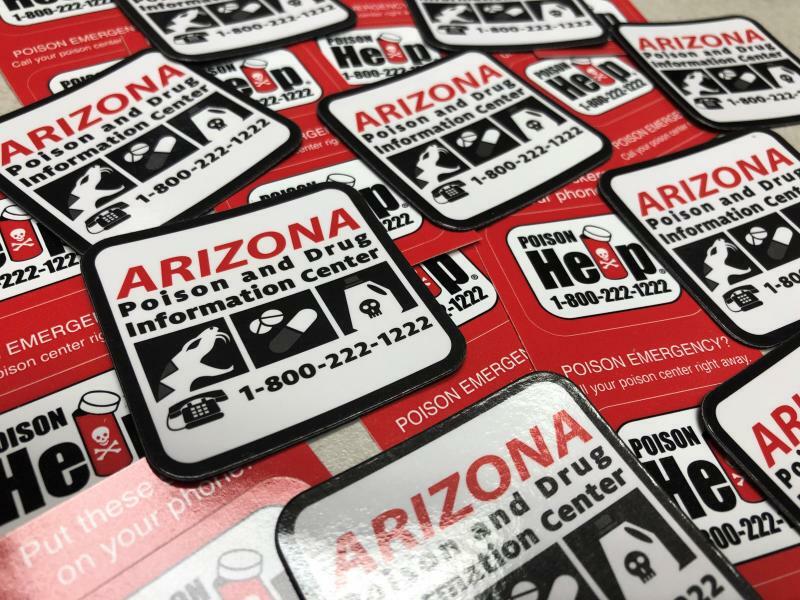 Please contact the Banner Poison and Drug Information Center for more information about Maricopa County services. You may order educational materials by filling out the Educational Materials Request Form. You may order up to 50 of each item listed at no charge. If you want larger quantities, please contact our educator, Laura Morehouse, at 520-626-6165 or morehouse@pharmacy.arizona.edu. We request a donation for these larger orders to cover shipping charges. Details for donating are available at this same phone number. You may also download and print many materials from the Internet by clicking on the blue links below.